Having trained at the London College Of Fashion, Tejasvini Chander learnt to create beauty that looks effortless and not at all overpowering. She finds incredible joy in helping women feel like a new and improved version of themselves, whether it’s through her writing, wonderful youtube video tutorials, makeup on special occasions or workshops. We prodded Tejasvini to give us the must buys for the vanity kit which is no less than a pandora’s box (or a life saver kit) for the bride to be. I see a ton of newly weds/brides-to-be buying the perfect foundation or lip color for their bridal vanity case. And then there are other brides who couldn’t care less about makeup shopping. I thought of putting down a few products that are great buys for your bridal vanity even if you are not too big on makeup. These are just some things that’ll make life simpler on hectic dressy days and take care of all your pre and post makeup needs. A key to looking perfect on your special day is to ensure that you have bright and radiant looking under eyes. Makeup for the under eye area can be tricky. Your makeup artist has to pile up quite a few products like corrector, concealer and powders for the same. 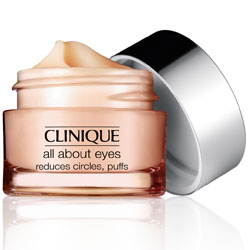 All this product is difficult to hold up on dry under eyes with pronounced fine lines. It could start caking up and settling into your fine lines. The best way to avoid all this is to have a nicely hydrated and smooth under eye surface. I recommend using an under eye cream every night at least for a month before your big days begin. The under eye area doesn’t have the same oil glands as the rest of your face and hence needs special emollients to stay supple. 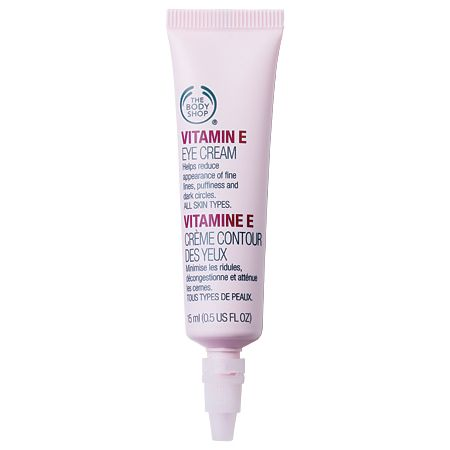 The Clinique All About Eyes is a great splurge while the Body Shop Vitamin E Eye Cream would be a more pocket friendly purchase for the same. Your wedding and the days after it can require daily hairstyling and sometimes even two times a day. It is humanly impossible to get a shampoo for each style especially when you are so hard pressed on time. 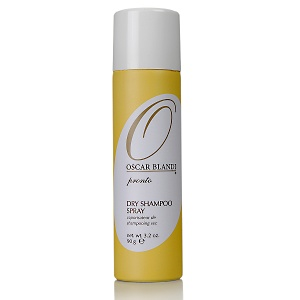 If you have silky straight hair and get oily at the roots very quickly then dry shampoo should be your holy grail. 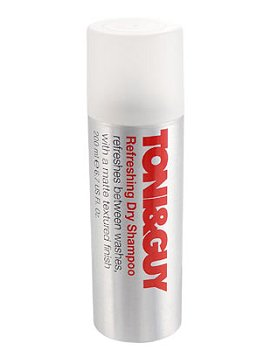 Spraying a good dry shampoo at the roots helps soak up all the excess oil leaving it look looking fresh and bouncy. I also like to use dry shampoo on clients with very fine hair to create some texture. Being a bride implies wearing a full face of makeup day after day after day. What you should be really worried about is getting rid of every bit of the makeup from your pores. Be sure to deep clean to avoid product build up in your pores. Needless to say, all that gunk could sit in your pores and break you out. 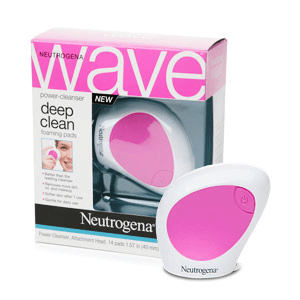 I have been loving the awesome Neutrogena Wave, which a battery operated vibrating cleansing device that comes with different kinds of cleansing pads to suit one’s skin needs. I like the idea of not using my hands and keep rubbing the skin till it feels clean. The Wave claims to be cleaning skin 10x deeper as it vibrates the cleansing pad on the skin. I do like to use a toner after cleaning in order to seal the open pores shut. 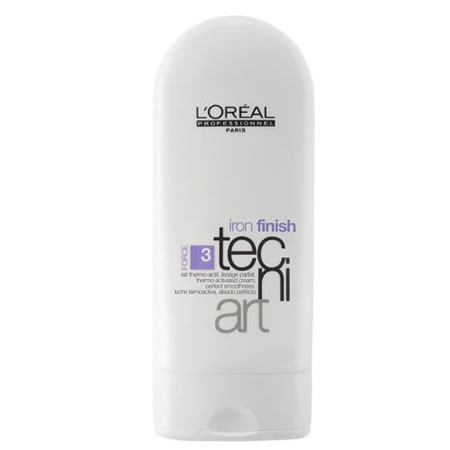 Heat Protectant: Your tresses go through even more torture than your skin. All that heat styling, products and back brushing could make you feel pretty sorry for your hair. 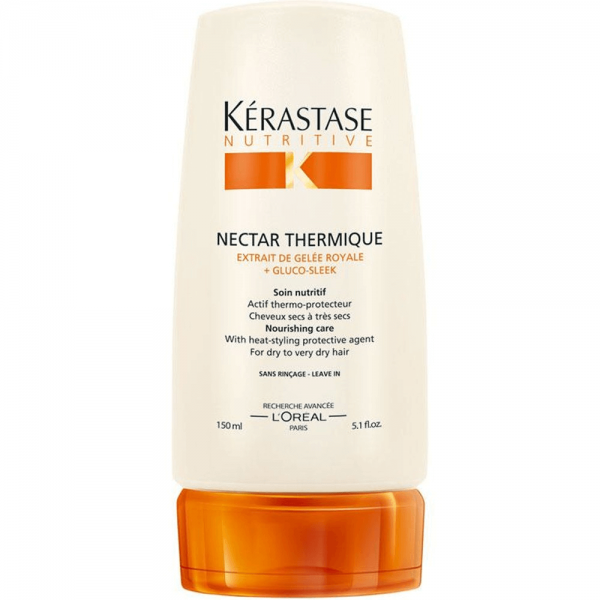 Using a heat protectant could really save you quite a few split ends and prevent that dull and dry feeling. Heat Protectant sprays and serums create a coating on your hair that doesn’t allow hotspots to be developed. Some sprays might even facilitate styling. Well I saved my most favorite product for last. If you were to add just one product to your vanity from all the ones mentioned here, this would be IT. Nail paints are just not the same on the second day no matter which one you use. 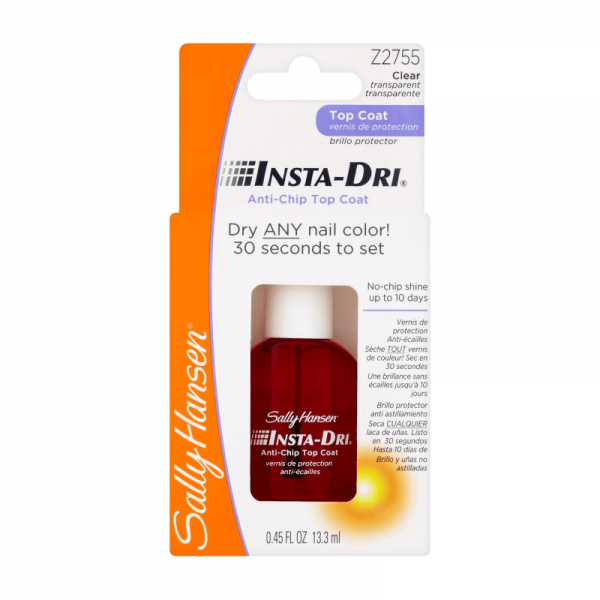 The Sally Hansen Insta Dry Anti-Chip Top Coat is a fabulous topcoat. Not only does it dry your polish almost instantly; keeps it looking glossy and chip free for days. It works brilliantly just on its own when you are rushing out of the house and your nails need a super quick little something. Find out more about Tejasvini’s Personal Makeup Workshops, Bridal and Special Occasion Makeup on her Facebook Page. She also doles out frequent beauty advice on her blog.